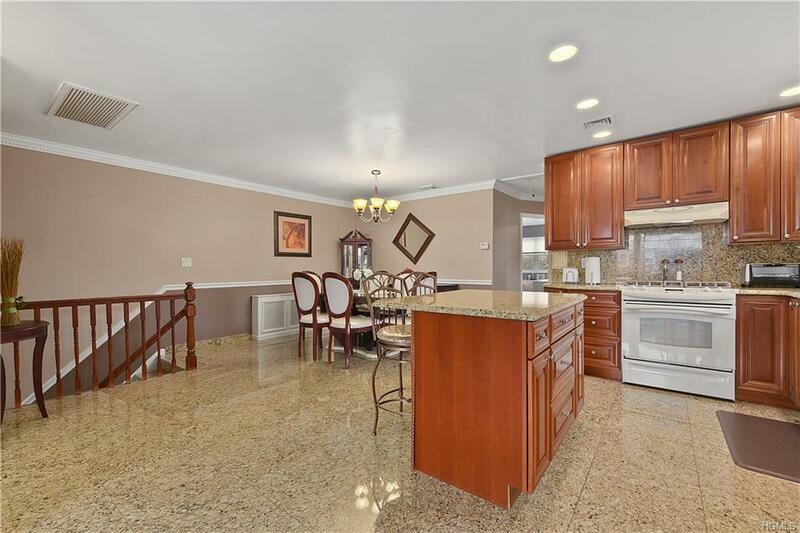 Prime opportunity to own this large legal 2-Family home in the Country Club section of the Bronx! 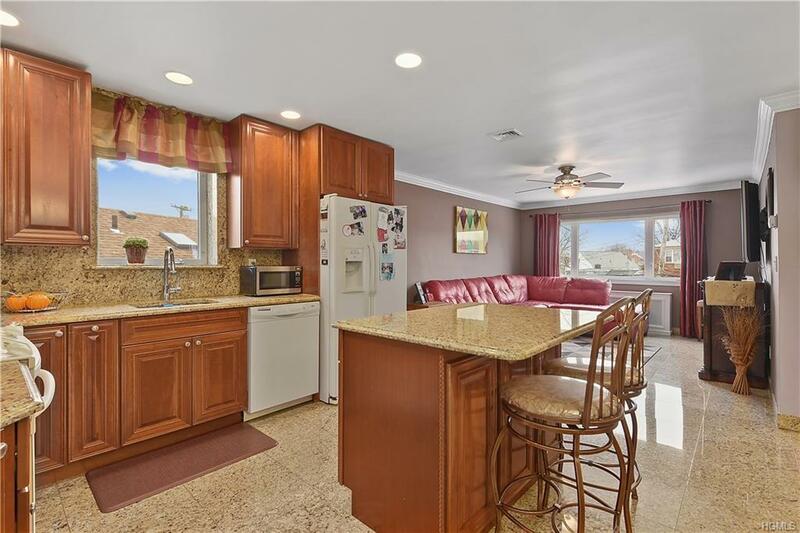 This home features a 3-bedroom/2-bath apartment over a 2-bedroom/1.5-bath unit. 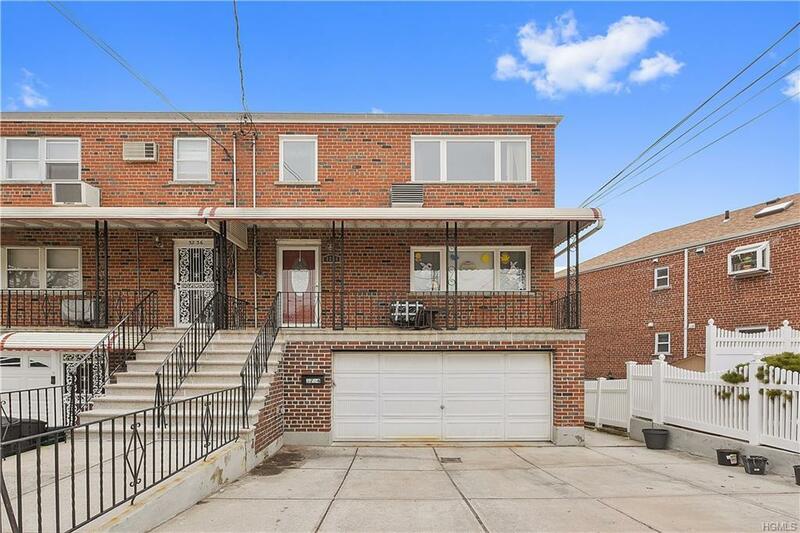 For added space, enjoy the summer kitchen, full bath and laundry room located in the basement with walk-out access to the large backyard with above ground pool. Meticulously maintained and move-in ready! Never again worry about parking with a large 2-car garage and oversized driveway. Updates to the home include central air conditioning in the top floor 3-bedroom unit, granite countertops and floors, recessed lighting, renovated bathrooms, natural gas boiler (2006) and newer windows (2006). 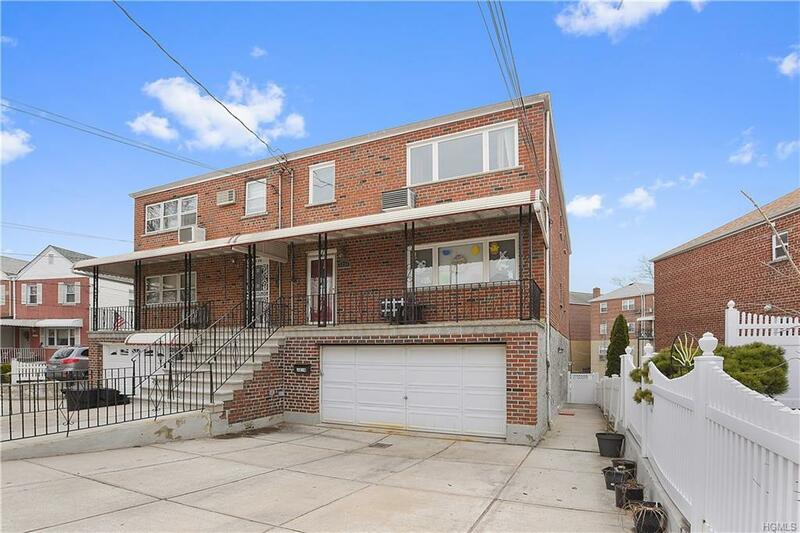 You will not be disappointed with all this home has to offer and the income-producing potential!